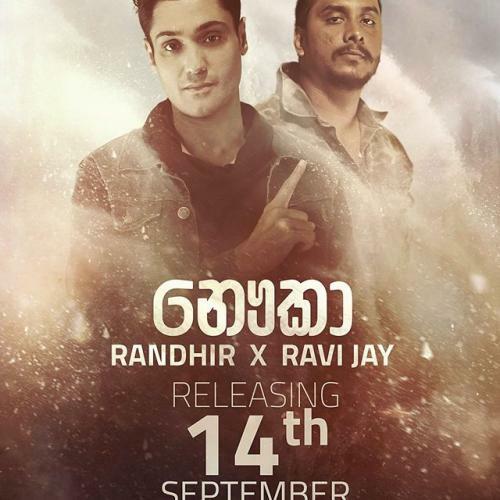 Randhir & Ravi Jay’s Monster Collaba Drops Today! 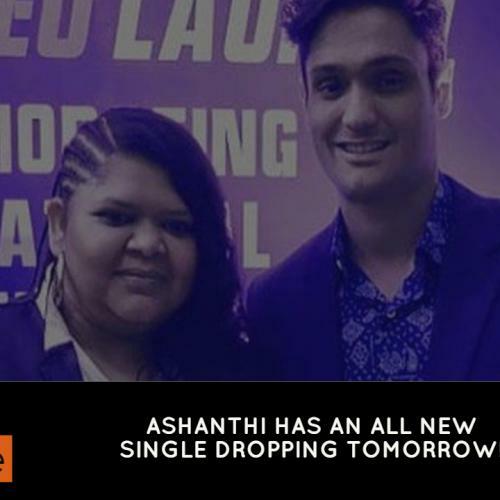 Ashanthi Will Be Releasing A New Music Video Tomorrow! 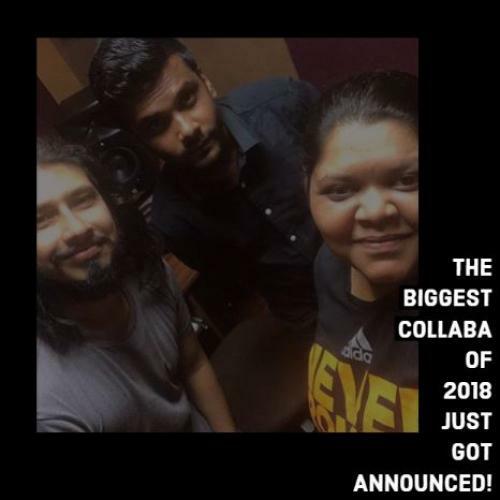 And this right here is a treat to Drill Teams in Lanka and across the globe and it looks like they will be collaborating with some pretty big names too! 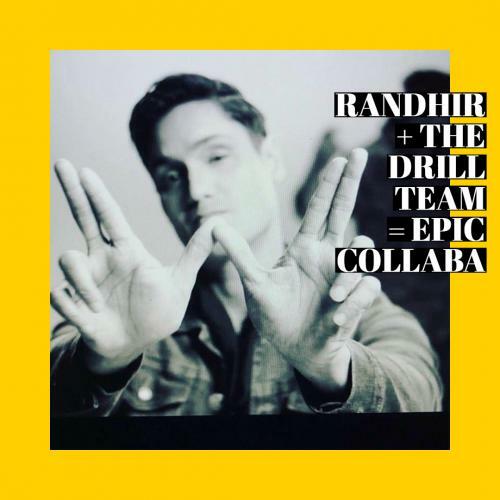 Drill Team & Ashanthi Collaba Is On! 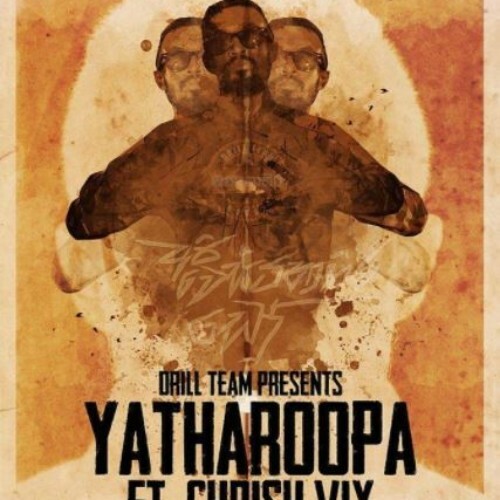 Now, here’s something you dont get to hear everyday and we think this is another single shaping up the Sinhala Rap / Sinhala Soundscape. The Drill Team are back after quite a hiatus and this is there muchly shared poetic offering that dropped last night. 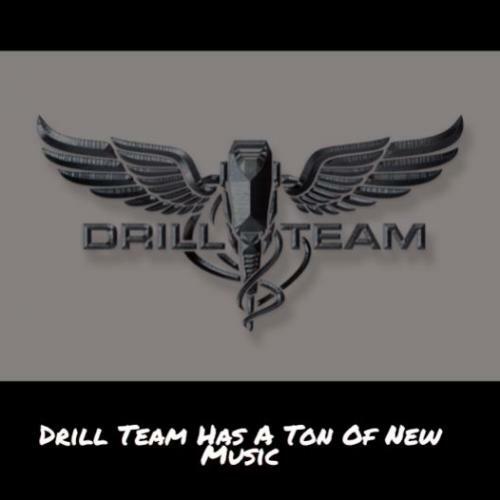 Here’s a side of the Drill Team you dont get to hear everyday and we think this makes for some pretty good, solid listening.